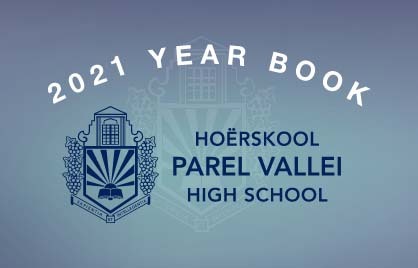 Parel Vallei High School encourages and assists learners from grade 8 to grade 12 to take part in the Stellenbosch and Helderberg Eisteddfods every year. Dramatic Arts, through Eisteddfods, is an ideal opportunity for learners to practice and shape their performing skills. What do we do in Eisteddfod Dramatic Arts? Learners enter certain classes/categories, as the syllabi from the Eisteddfods stipulate and prepare the work themselves. 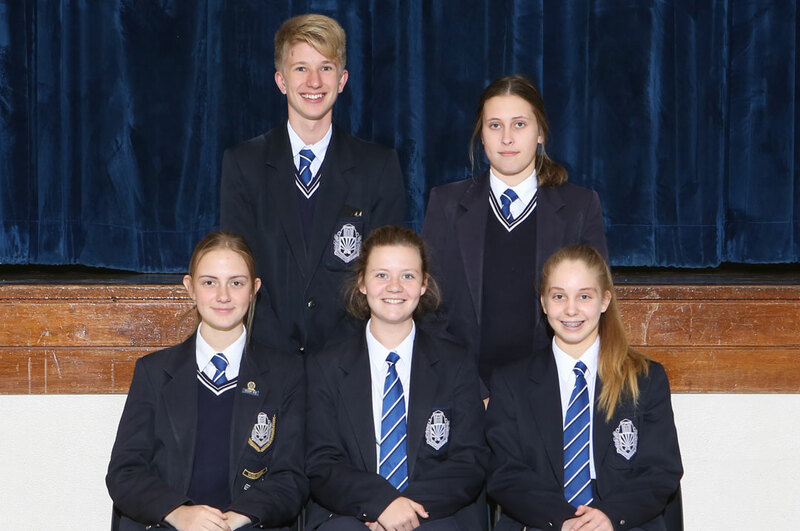 The Stellenbosch Eisteddfod takes place in May of each year and the Helderberg Eisteddfod takes place during August each year. The responsible teacher will call on learners interested well in advance to enter their preferred classes and pay the fees. The teacher will enter the learners and remind them of performance times once the programme is released. 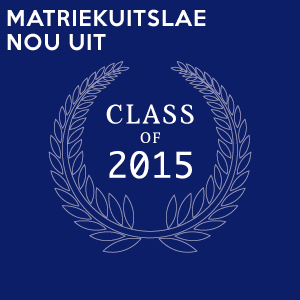 Learners are responsible to attend the classes they have entered into and to provide the teacher with their results. Their certificates will be handed out and recognition will be given at the annual Culture Prize giving.